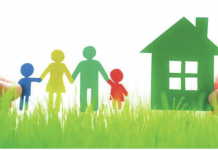 A new report by the Canada Green Building Council (CaGBC) provides an action plan to close the low-carbon building skills gap in Ontario’s construction industry. 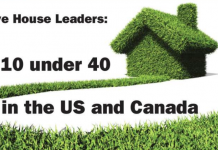 With buildings accounting for 30 per cent of all greenhouse gas emissions, addressing the current gap in low-carbon building skills is critically important if Canada is to reduce its emissions by 30 per cent below 2005 levels by 2030, CaGBC says in a statement. In Ontario, the most populous province, the impact of the skills gap is estimated at $24.3 billion of Gross Domestic Product (GDP) in foregone company revenues, with an additional $3.7 billion lost in foregone taxation. 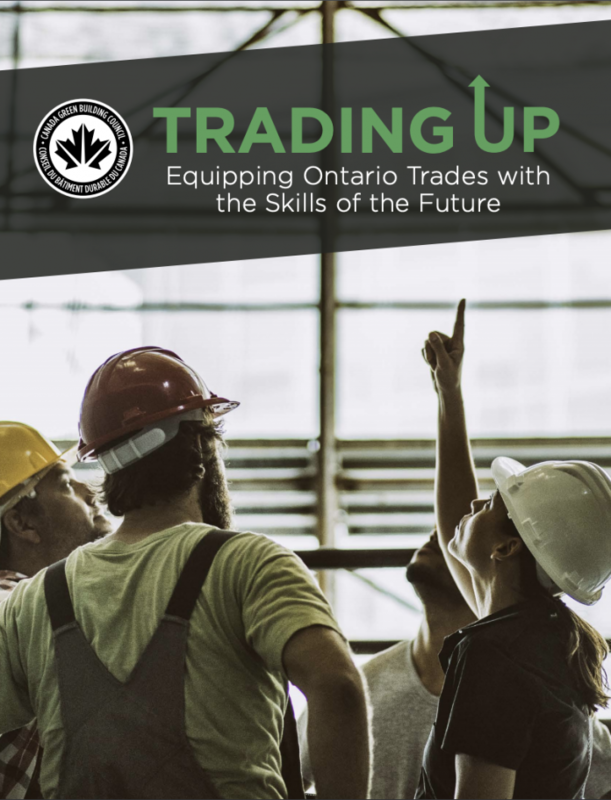 Trading Up: Equipping Ontario Trades with the Skills of the Future puts forward recommendations for new types of training, incentives and construction processes that will help the trades workforce support the construction and mass retrofit of buildings that lower greenhouse gas emissions. 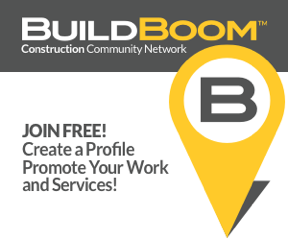 Specifically, tradespeople need to be trained on how to build efficient building envelopes, including framing, insulation, windows and glazing; install advanced mechanical systems, including heating, cooling, ventilation and air conditioning, as well as maintain energy efficient furnaces, boilers, water heaters, solar panels and geoexchange systems. Creating more efficient building envelopes is critical to reducing greenhouse gases from the built environment. 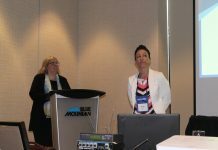 The “Trading Up” report was compiled by CaGBC with Mohawk College, McCallumSather, The Cora Group, the City of Toronto and the Ontario Building Officials Association (OBOA). The project was funded, in part, by the Government of Ontario. The report examines the Ontario construction industry, but its recommendations can be applied throughout Canada.